Last week I ventured out to Wrongbar, which has become one of my favourite bars in Toronto due to its reliable featuring of ludicrously talented DJs. And it’s fiendishly easy to make my way to the stage for some quality hipster-gazing as they freak out that they are dancing their faces off on a school night (I’m gonna assume that’s undergrad and not high school, but who knows?). Why go to a bar alone on a Wednesday night? 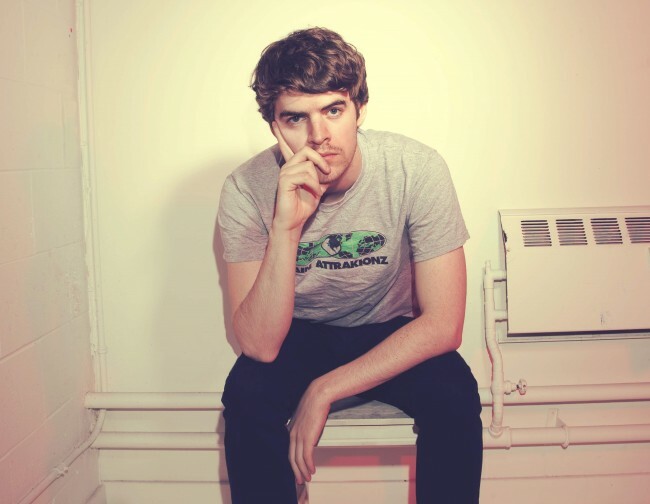 Ryan Hemsworth is a Halifax boy! And he’s definitely a guy to look out for. I don’t even want to say how distraught I was to discover that he’s only 22 and starting to make such big waves. 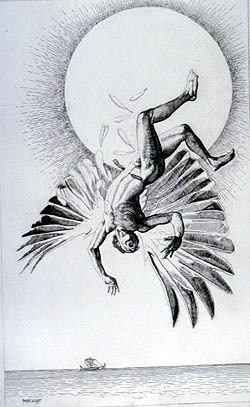 But the kid’s got some crazy talent. (And I suppose being charming and adorable won’t hurt him while he’s skyrocketing to fame, either). He smiled and danced around on stage in a hoodie as he mixed together a solid combination of rap/dance/electro beats and a video montage continuously streamed on/behind him. I liked it. And you’ve got to root for the Canadians making it in this scene, since they are generally awesome. His site is understated and lovely, just like his stage presence. 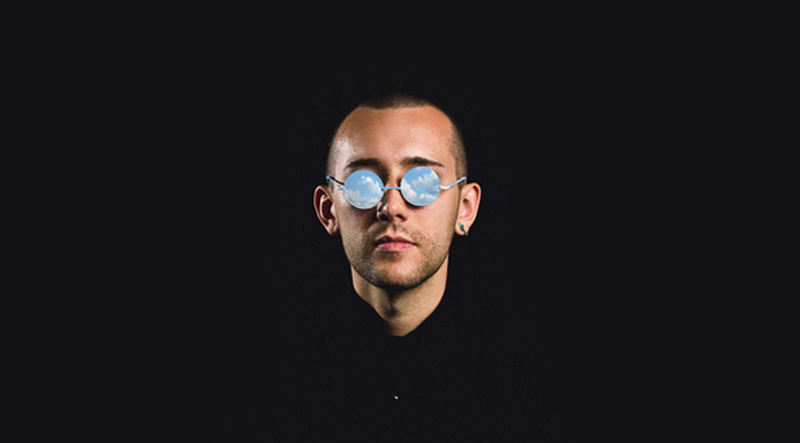 Salva is a California-based DJ with way too much talent (just visit his soundcloud profile for proof). Many of his recorded tracks are chill, but live he ramped things up about six notches, and got the crowd fired up by jumping around and clearly enjoying every track as he wove it seamlessly into the next one. My current favourite Salva track is “Drop That B,” although I may only be saying that because it has the propensity to stick in my head on a loop for hours on end. That’s love, or something like it, right? 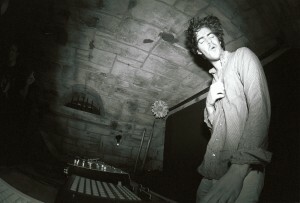 Anyway, the Daedelus of DJing fame is equally adept at creating something miraculous from relatively mundane materials – and hopefully no horrible deaths from falling great heights ensue. Partway through Salva’s set, I moved to the left side of the stage because there are usually fewer wildly gesticulating fans and/or drunk girls teetering on heels whilst trying to take wobbly videos and screaming to their friends that they’re having the ‘best night of my liiiiife!’ over there. Luckily, being on that side also means that I have a better chance of meeting the artists. As Salva was wrapping up his set, I noticed that a slim gentleman with impressively thick sideburns had quietly stepped up near the stage. He was impeccably dressed in a green jacket with long tails. I knew that this had to be the man of the hour. 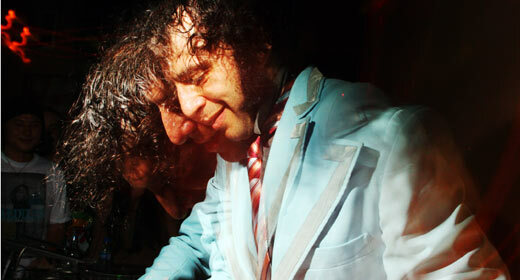 Daedelus played an amazing set – and it’s nothing like his more relaxed recorded stuff. He had us all dancing like maniacs for over an hour, while he sweated profusely and used white dollar-store towels to prevent any errant drips from reaching his equipment. He remained dapper in the suit jacket throughout, which was commendable because by the end of those sets the windows were steamy. He only played a few seconds of the song I’ve listening to obsessively for a few weeks now, “Flying Sail,” but his transitions were beautifully timed. Every song was impeccably executed. His set was so flawless, it was hard to breathe at times. Is it possible to fall in love with music? There’s no adequate way to describe the pulsating, positive energy of the room as he graciously played a long encore, bowed to the sounds of thunderous cheering and applause, and then stepped off the stage, grinning. Seeing an artist who is constantly blown away by his fans’ appreciation, and who so clearly loves making music, is exactly why I go to concerts. 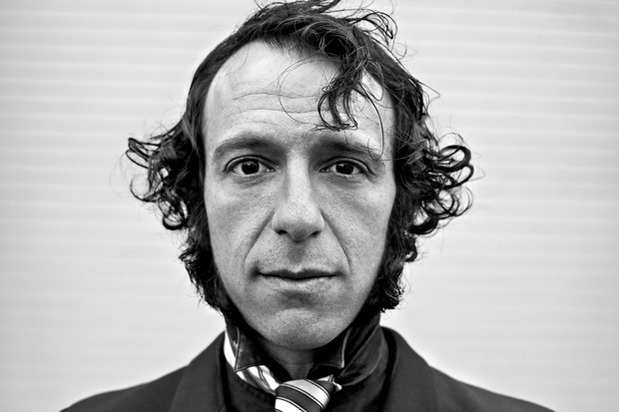 People came up to thank Daedelus, and all the while he was sweating and beaming and thanking them in a soft voice. I told him he looked like a robot grasshopper up there in his green jacket, which he didn’t seem to mind. I asked him if he liked the terrible Toronto weather, since he’s from L.A., and he smiled and replied that the novelty of the slush-snow hadn’t worn off yet for him. I thanked him for making music and told him to please never stop, and he was appreciative of every comment. Just a charming man, all around. Intensely beautiful and talented people, all three of ‘em. It was shocking how well their sets all fit together, as well, considering their differing styles and methods of making those sounds meld into something sublime. I got home late but awed, floating, ecstatic. Awesome way to end the coldest and darkest month of the year.